Start taking classes at Les Ailes du Desir and other studios! 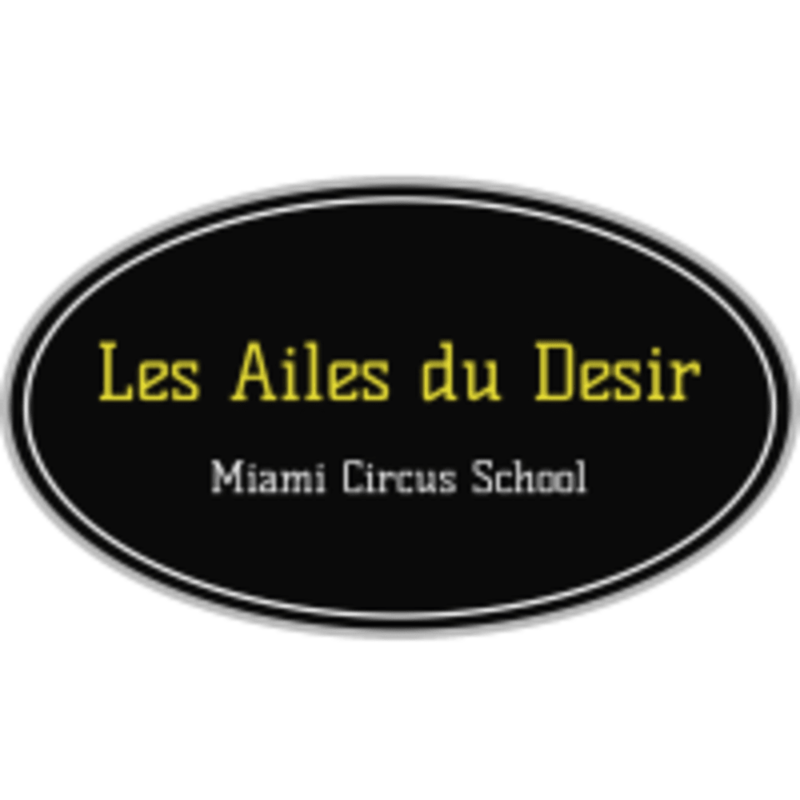 Les Ailes du Desir is Miami's only contemporary circus school! We offer classes for all levels. No experience is needed for our basics classes! Classes range from aerial activities such as aerial silks, lyra, trapeze, to ground activities such as handstands and contortion, to dance and fitness. Come join us a see how fun it is to run away with the circus! Wear comfortable, fitted clothing you can freely move in. For aerial, wear long pants and a shirt that covers your stomach. For cyr wheel, bring closed toe shoes. For your first class, please arrive 15 minutes early to sign a waiver. super challenging but great workout, Lorenzo really pushes you to do your best, loved it! Jessica is an amazing instructor, stretch &amp; flexibility class was great. I learned hip opening positions and strengthening technique. There is a lot of talented instructors I will definitely be coming back and support such an amazing training facility in Miami!